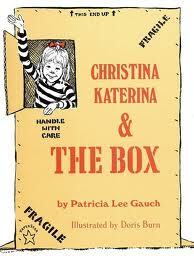 Two things I adore about Patricia Lee Gauch’s book, “Christina Katerina and the Box”…1) Miss Christina Katerina has an endless imagination when it comes to old refrigerator boxes and 2) her friend’s name is Fats Watson. Seriously, anyone who has a friend named Fats Watson is alright in my book. You must remember those days when a new appliance arrived and you were so excited to get your hands on that big empty box and turn it into a fort or a castle or a race car? 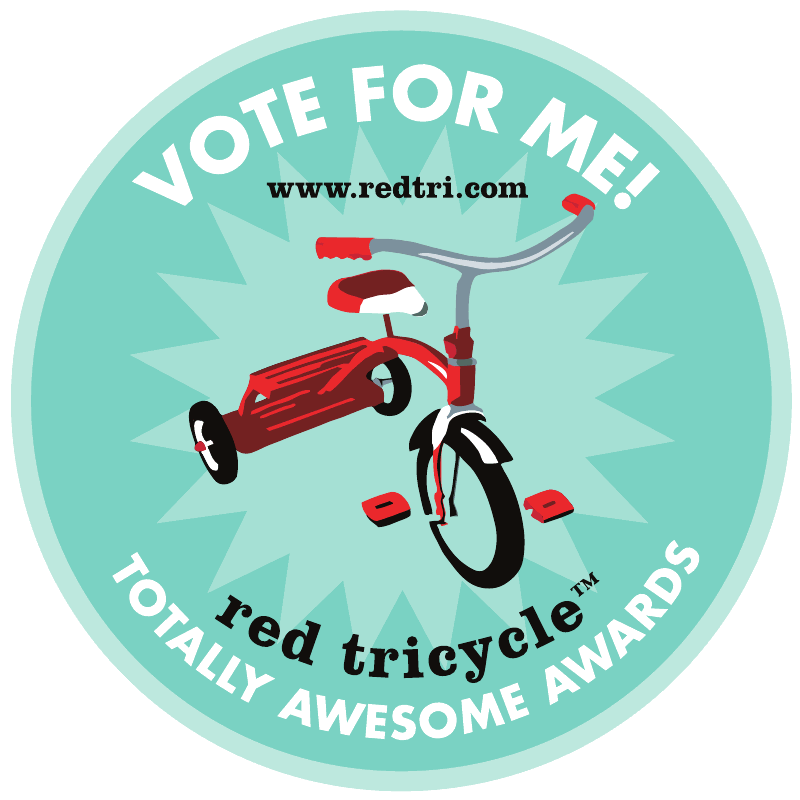 I do…I loved it when my mom would cut little holes for windows and I’d have a new little cottage all to myself. Christina Katerina is just the same – and despite the fact that Fats ends up ruining or collapsing or sitting atop each of her creations, she never stops until the box literally melts as Fats hoses it down. But fear not, Fats makes up for his ways by bringing over his mother’s old washer and dryer boxes. And it’s off to the high seas for Christina and Fats in their cardboard sailboats. A delightful and imaginative romp of a story.